Collier Nogues grew up in Texas and Okinawa, and has since lived in New York, Southern California, and the Pacific Northwest. 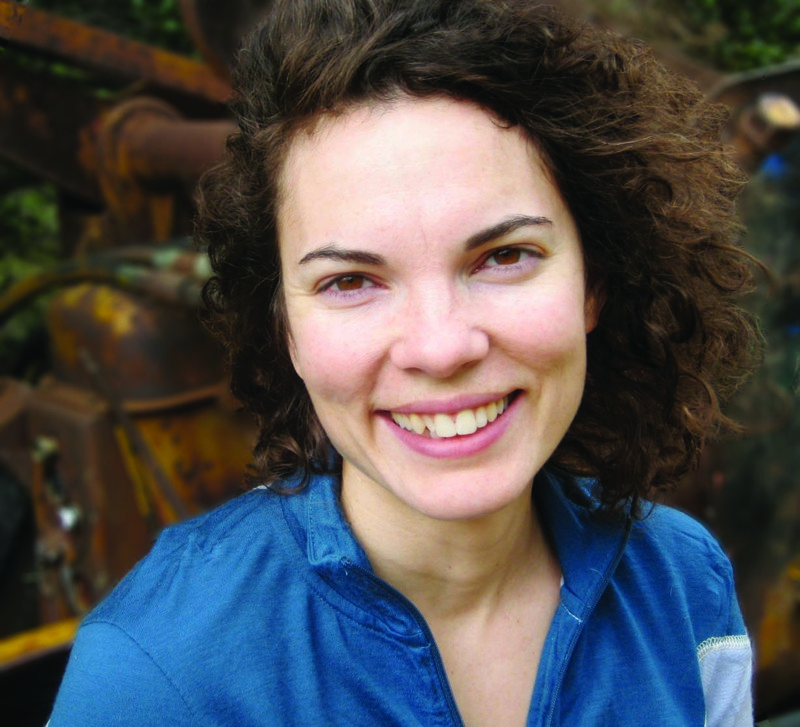 She has been the recipient of fellowships and residencies from the MacDowell Colony, the Ucross Foundation, and Fishtrap, Inc., in Enterprise, Oregon. She lives in Long Beach, California, with her husband, and teaches at the University of California, Irvine, and Laguna College of Art and Design.